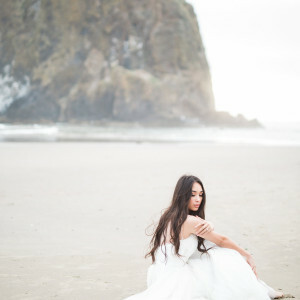 Wedding Chicks feature with Le Vie Photography! 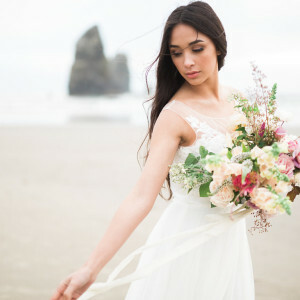 We are so excited and grateful to be featured on Wedding Chicks blog! 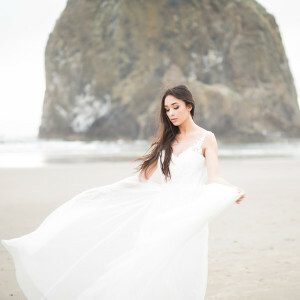 Our friend Viet at Le Vie Photography borrowed this beautiful dress from our Portland boutique for a photo shoot at Cannon Beach over the summer! 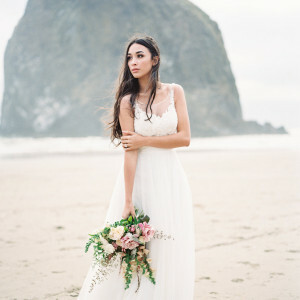 If you’re a Pacific Northwest bride, this styled shoot will have you dreaming of your own beach photography session! Vendor credits below.